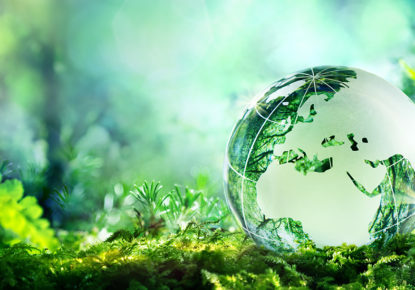 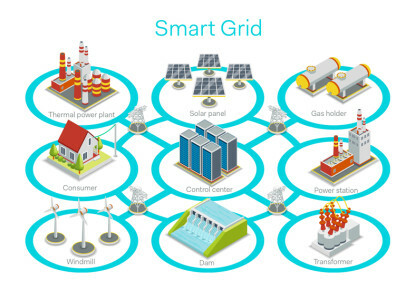 Smart Grid Security – Is your smart grid secured? 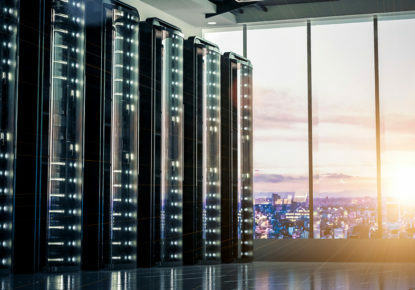 In a paper published in the leading technical publication IEEE Power Electronics (December 2016), Patrick Le Fèvre, Powerbox Chief Marketing and Communications Officer presented a summary of the situation and important milestones in the Smart Grid security. 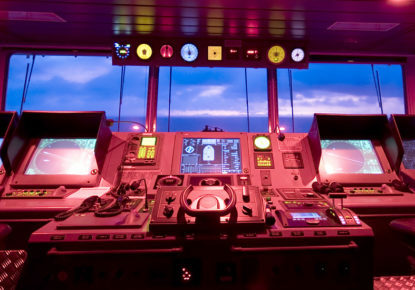 Powerbox introduces four new products within its Marine Line, PT570, PT571, PT576 and PT577, complying with the major classifications and approved by Det Norske Veritas (DNV), Germanischer Lloyd (GL) and major marine approval organizations. 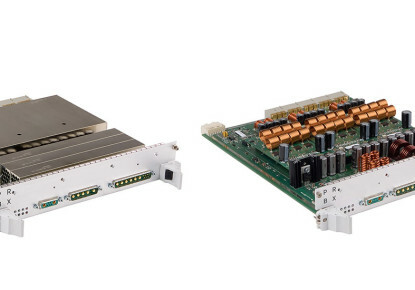 Designed for demanding applications requiring peak power, the new series can deliver 50% extra peak current for 10 seconds and exhibits high efficiency, up to 92%. 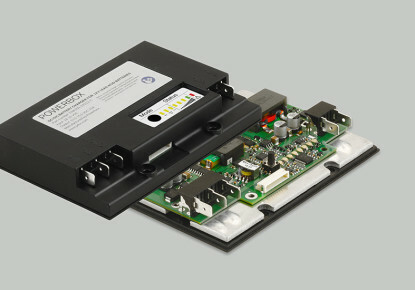 We introduce a new product within its Automotive Line, the Smart DC/DC ENA200-Charger. 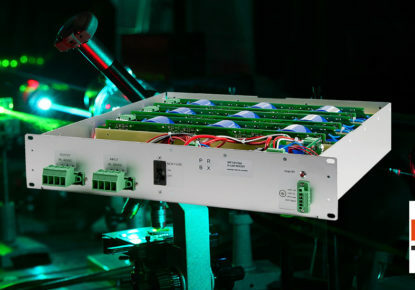 Designed to meet new market requirements for intelligent and flexible charging solutions for automotive and industrial demanding applications, the ENA200-Charger includes the latest technologies for intelligent charging. 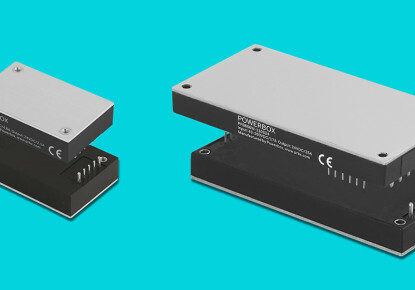 We introduce two new board mounted DC/DC converters to power industrial and railway applications; the extra wide input PQB50U-72S and the ultra-high power density PFB600W-110S. 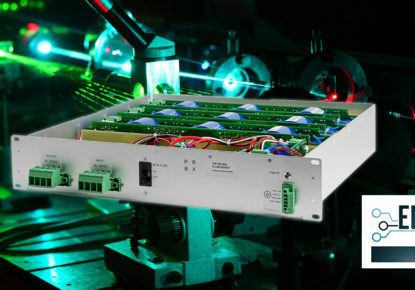 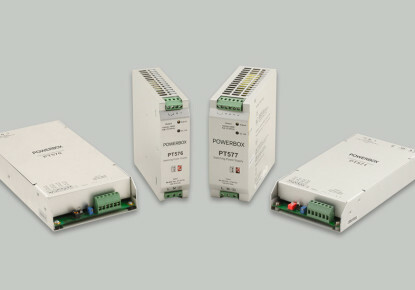 Powerbox introduces four new power supplies designed to power Industry 4.0 applications. 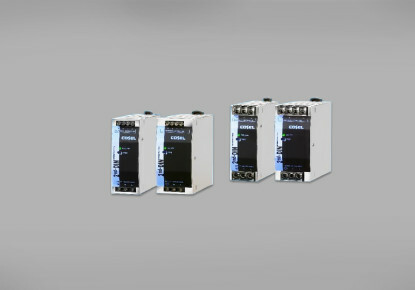 As part of Powerbox Industrial Line, the four series are based on the latest power switching technologies ; LLC, synchronous rectification, active PFC, low leakage current and energy optimization. 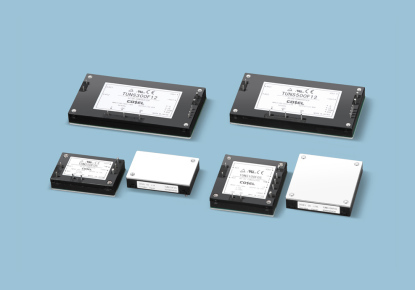 From 80W up to 400W, the OBM33, OBM35, OBP37 and OBP38 deliver single output voltages from 12V to 48V suitable for the new generation of applications deployed in Industry 4.0 applications. 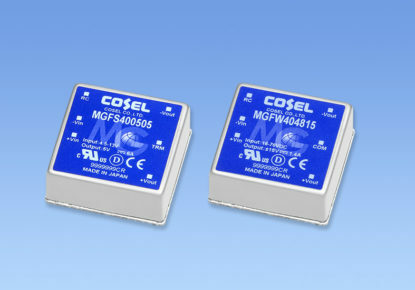 The new series are designed and optimized for high performance in industrial applications. 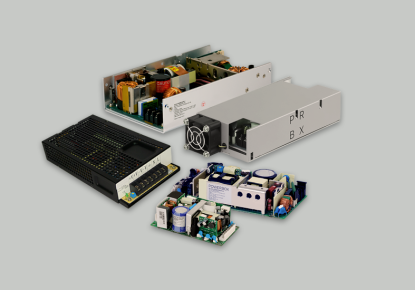 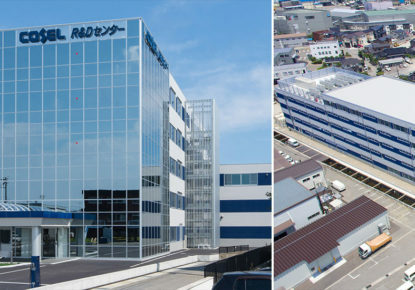 Powerbox, one of Europe’s largest power supply companies and for more than four decades, a leading force in optimizing power solutions for demanding applications, introduces its new Industrial Line of standard AC/DC power supplies. 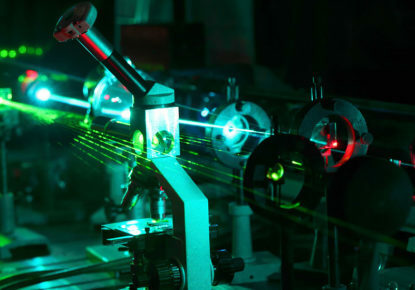 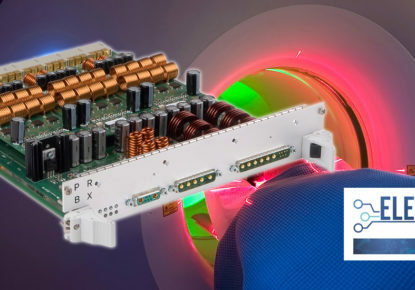 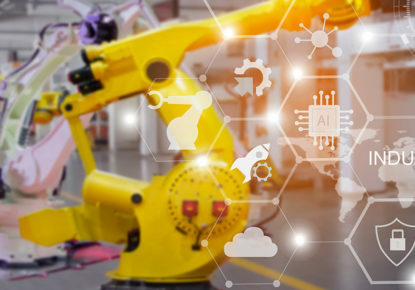 With over 200+ products covering a wide span in power, output voltages, mechanical format and cooling options, the Industrial Line of products is a comprehensive product portfolio, aimed at some of the most demanding applications in electronics. 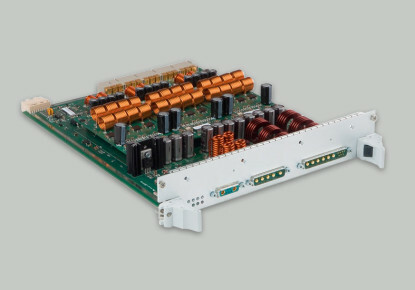 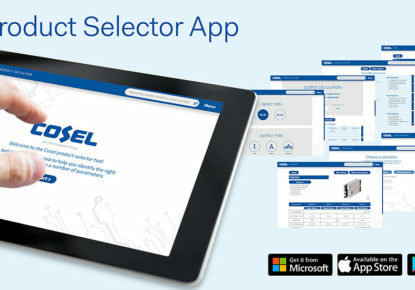 Cosel introduces you to the KL seriesof DIN Rail mounted power supplies. 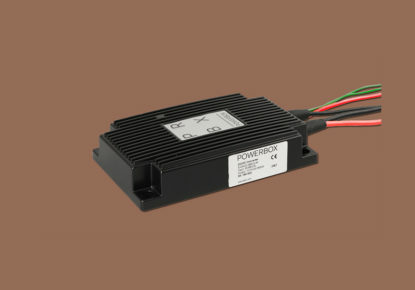 The KL series has been developed for users requiring a more basic function and cost effective solution and therefore compliments the already well known full function KH series. 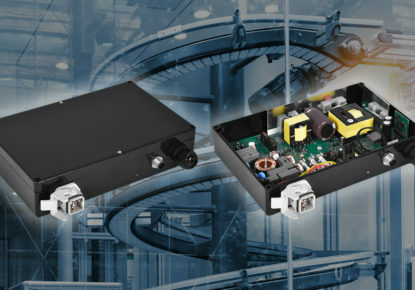 Cosel Co. Ltd. has announced that the TUNS Series of board level AC-DC power supplies has been expanded to include 300W and 500W models. 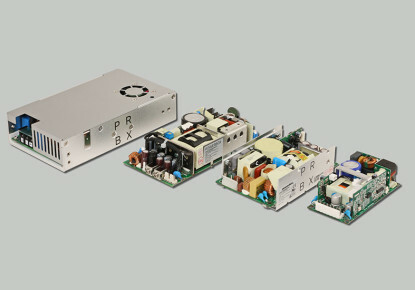 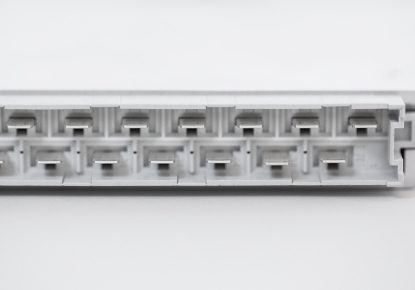 The product line up now includes 50W, 100W, 300W and 500W AC/DC modules. 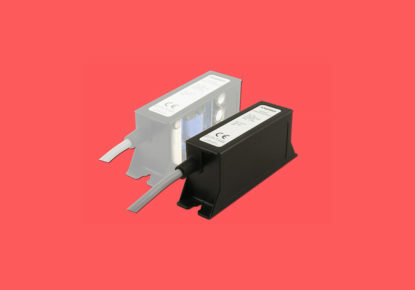 All wattages are available now for shipment. 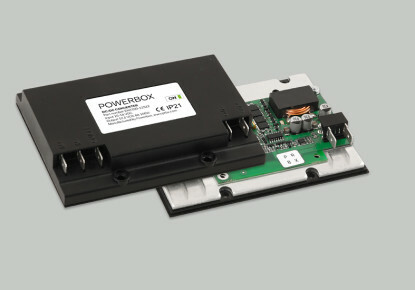 One of Europe’s largest power supply companies, Powerbox , introduces the next generation of innovative power converters.